Increase enrollment in multiple focus areas including: veterans, adult/back-to-school, master’s program, online, and general enrollment. Middlesex Community College segmented each focus area using specific demographic information which influenced the creative development process for each advertisement. 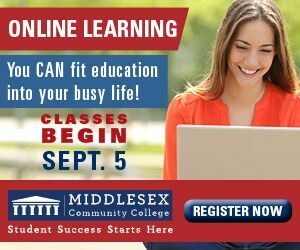 Using a story-telling format, each ad focused on one of several key benefits of attending Middlesex Community College. From there, Middlesex Community College worked with Thumbvista for geofencing mobile display to location target and to segment media outlets based on demographic and psychographic data points that aligned to each of the focus areas. Results: Over the course of several weeks, Middlesex Community College increased visibility and awareness among each strategic target segment, resulting in just under 1M impressions. Using different but specific creative resulted in increased CTR which surpassed previous benchmarks. 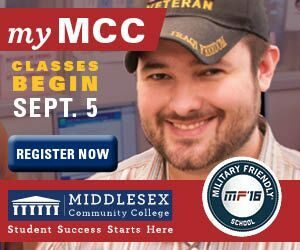 The combination of tailored and engaging creative plus strategic, targeted digital media placements proved to not only be a successful campaign, but an award-winning marketing strategy for Middlesex Community College.